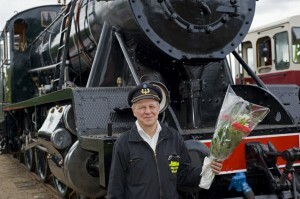 The museum train operator Höyryraide Oy/Steamrail. 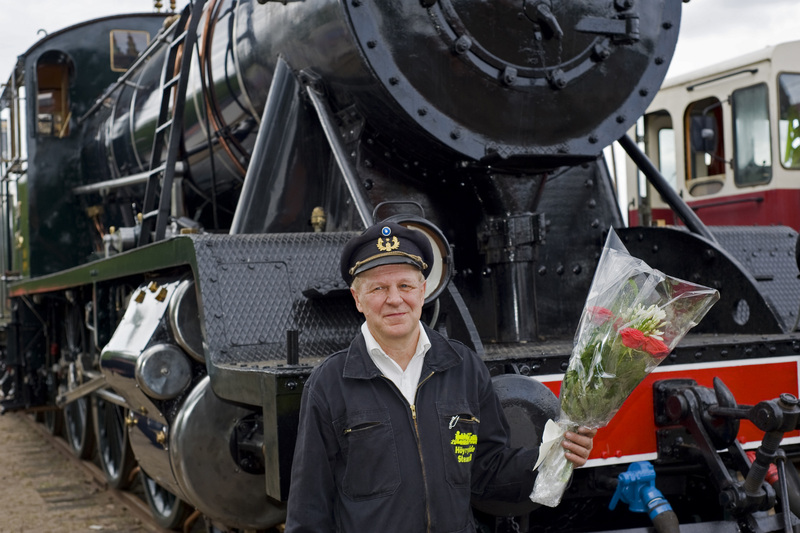 was founded in 1994 by Mr. Tapani Laaksomies, an eager railway enthusiast. Its home base was in the town of Porvoo on the South Coast of Finland until 2014. 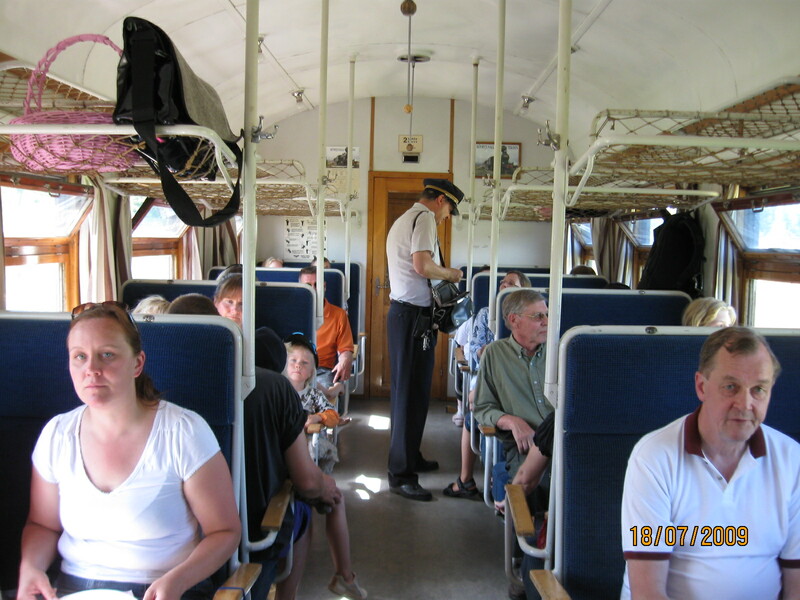 In the beginning the rollig stock consisted of Tk3 steam locomotive1168 and three restored wooden frame passenger coaches. The company operated with also second base in Suolahti in Central Finland from 2004-2013, with Hv 3 steam locomotive 995 and three restored wooden frame passenger coaches. In 2013, the company purchased a depot, including an original engine shed and turntable, in Nurmes in North Karelia, where all the rolling stock is now stationed. 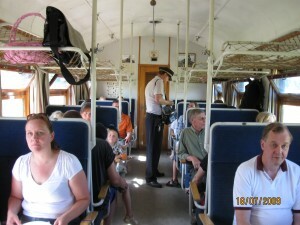 The company has a certificate of safety issued by the Finnish Transport Safety Agency allowing it to operate museum trains throughout the Finnish rail network.